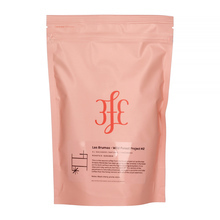 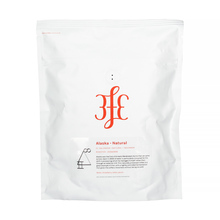 3fe (Third Floor Espresso) is a brand started by Colin Harmon - 4 time Irish Barista Champion. 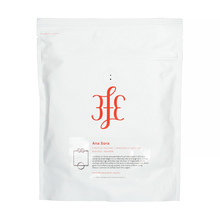 His long experience has made him a good name in the world of speciality coffee. 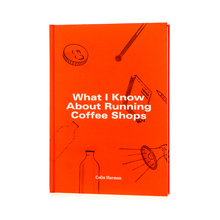 The whole project is much mora than just a speciality coffee roastery - Colin also runs a cafe, conducts trainings, and is an author of a book. 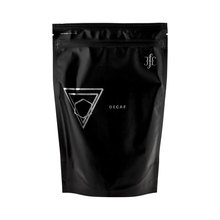 250 g Bolivia Burundi Colombia Costa Rica El Salvador Ethiopia Whole bean 100% Arabica Honey Natural Washed light medium Pour over (Alternative brewing methods) Pour over and espresso Sort by: Price (Low to High) Price (High to Low) Product name a - z Product name z - a Highest rate Lowest rate New in!